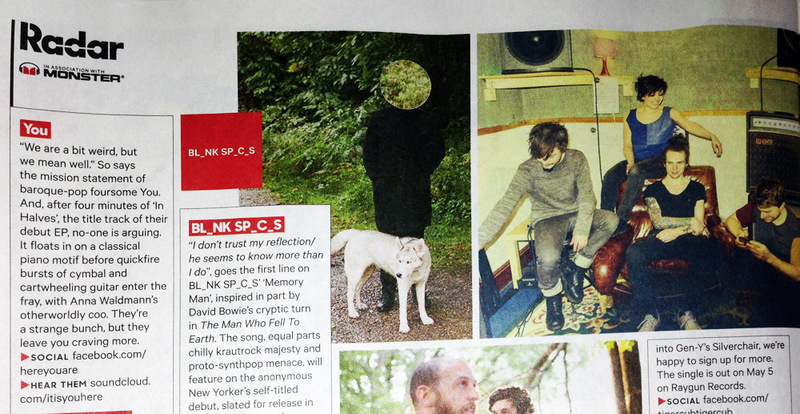 YOU STRONGLY TIPPED IN NME & SELECTED AS XFM’S XPOSURE TRACK OF THE WEEK BY JOHN KENNEDY! YOU have gained two enormous and influential backers in one day in the shape of both the NME and Xfm‘s John Kennedy! The bands’ heads must be spinning a bit – first they opened this week‘s NME Radar section to discover that they have been given primary billing of new artists to watch. 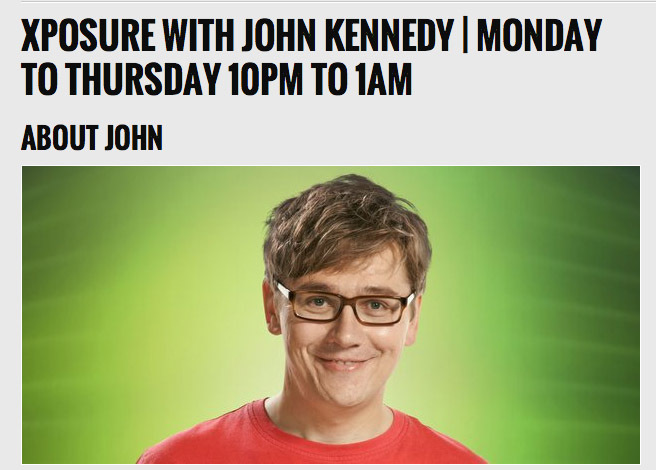 If that wasn’t enough, they then turned on Xfm to hear that new single In Halves has been selected by enormously-respected DJ John Kennedy as his X-Posure Big One – which means they’ll be played on his Xfm show every day this week! Whatever next? Well, maybe enviable coverage like this should be expected, having followed on from being tipped by other notable spotters of talent, Tom Robinson and Simon Raymonde. Posted on by admin. This entry was posted in BREAKING NEWS and tagged John Kennedy, NME, NME Radar, Xfm, Xfm Xposure, Xfm Xposure Big One, YOU. Bookmark the permalink.